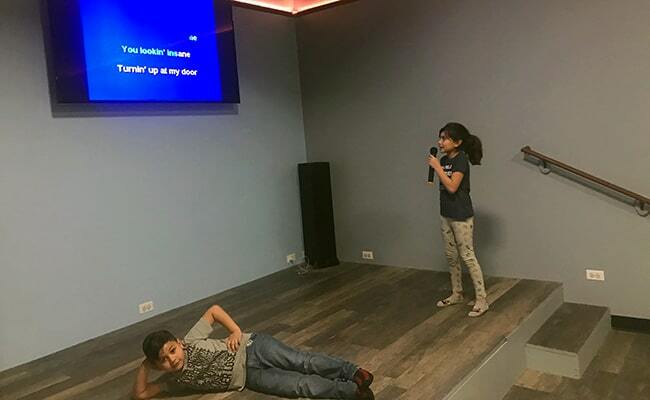 Is your child a fan of singing and or dance? The A’s Club is the perfect hang out spot. 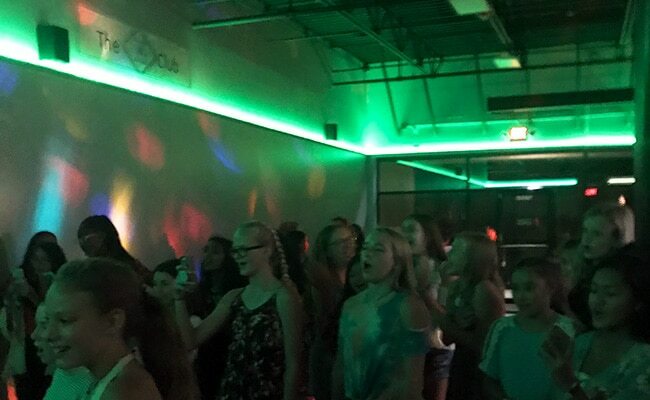 We offer a state of the art Karaoke and Dance experience for kids to channel inner talent or just enjoy music.